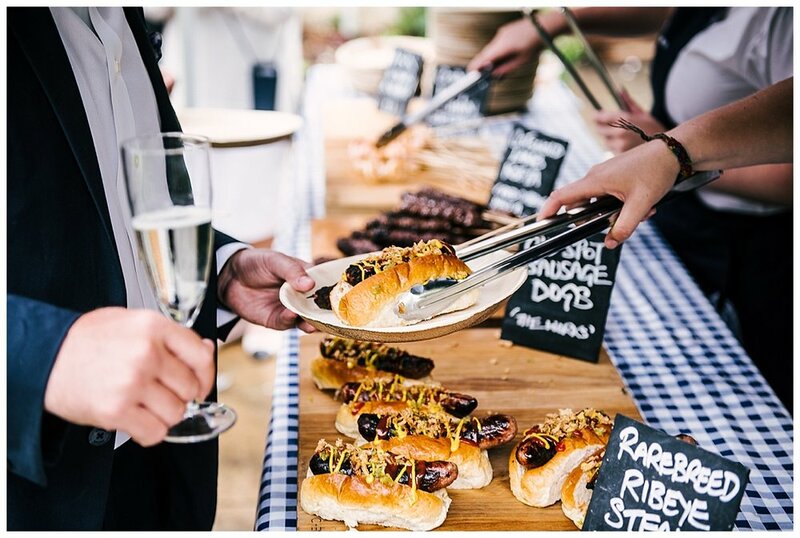 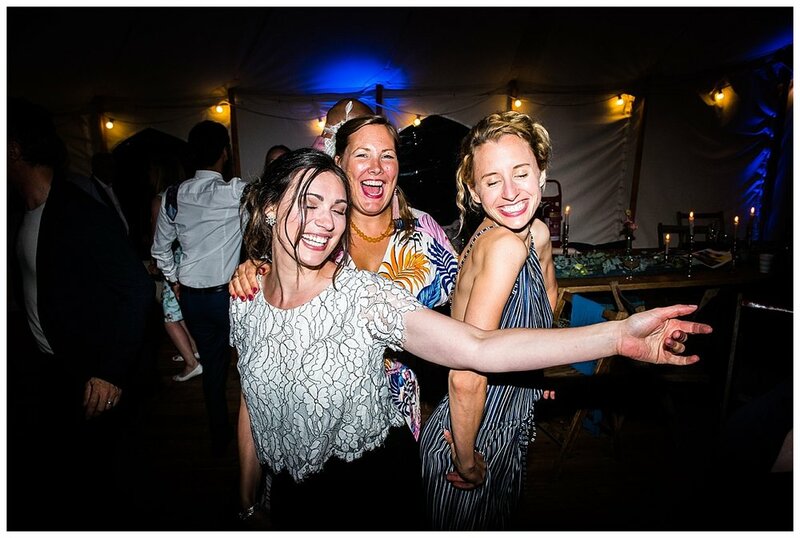 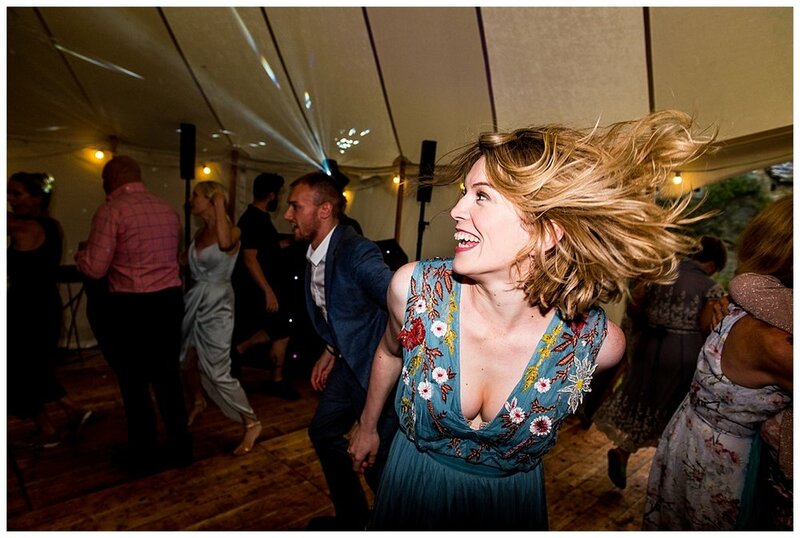 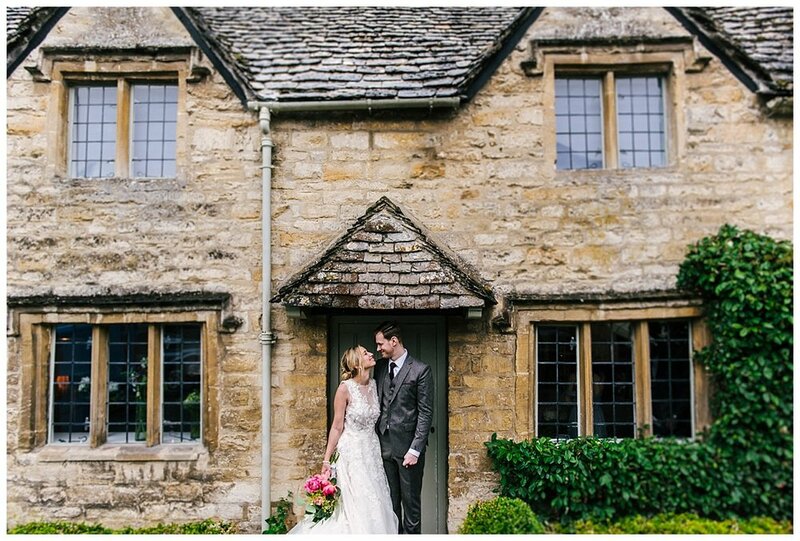 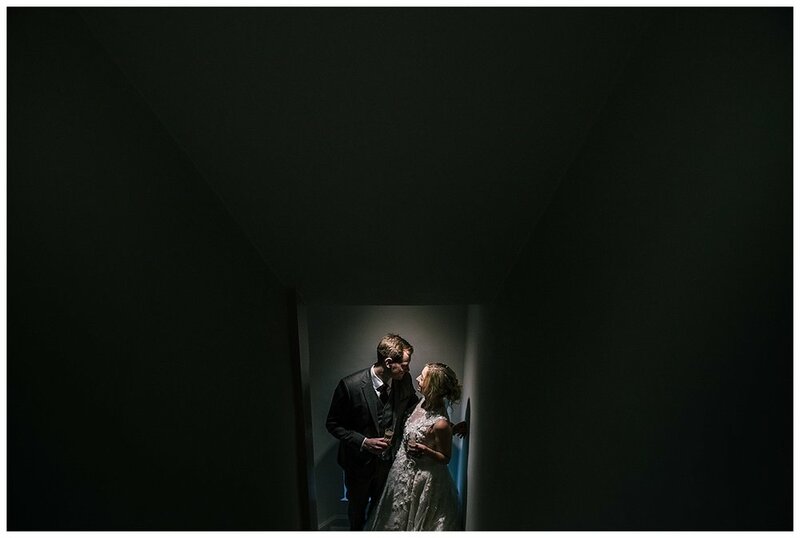 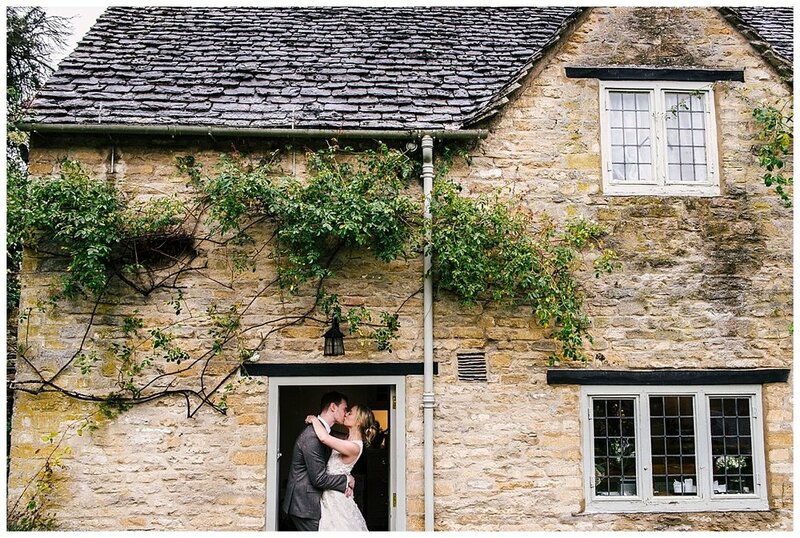 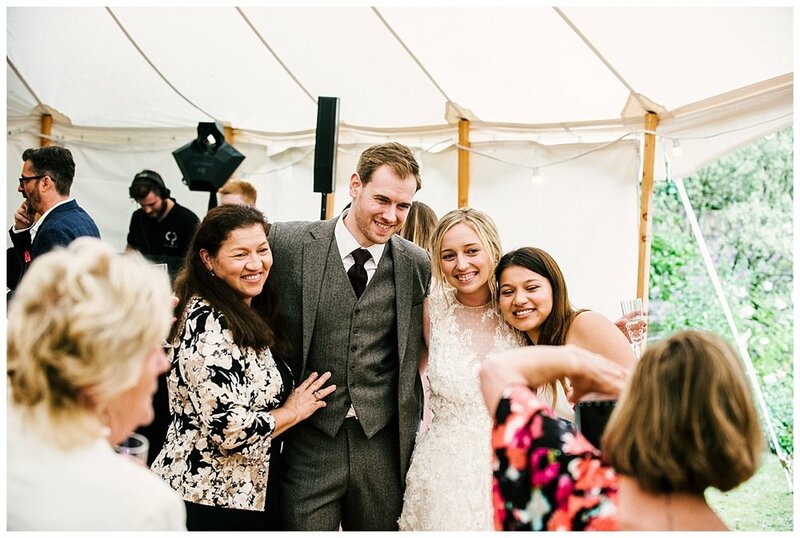 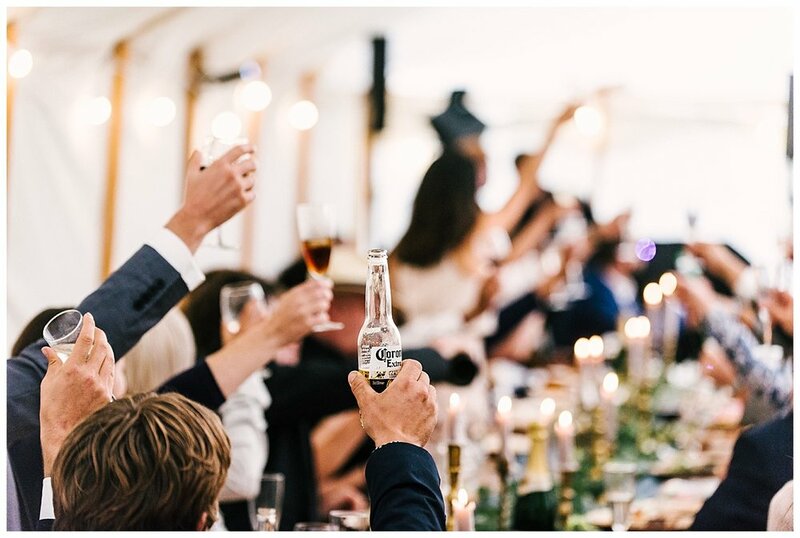 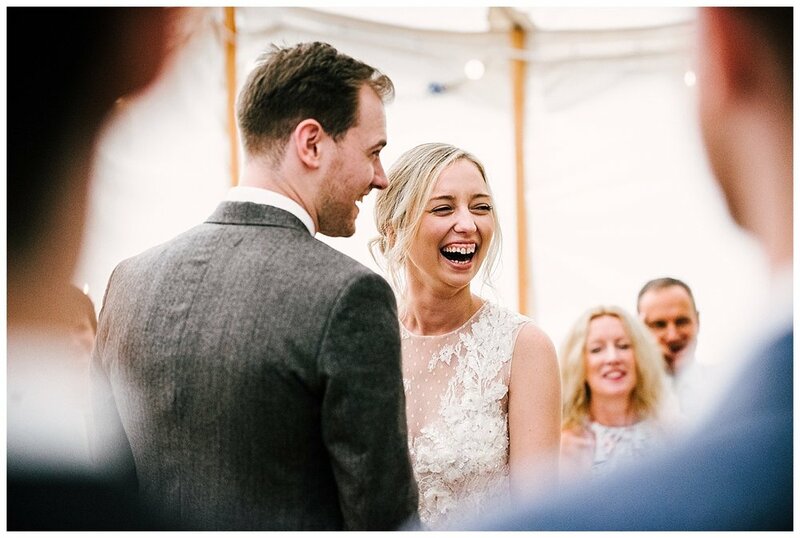 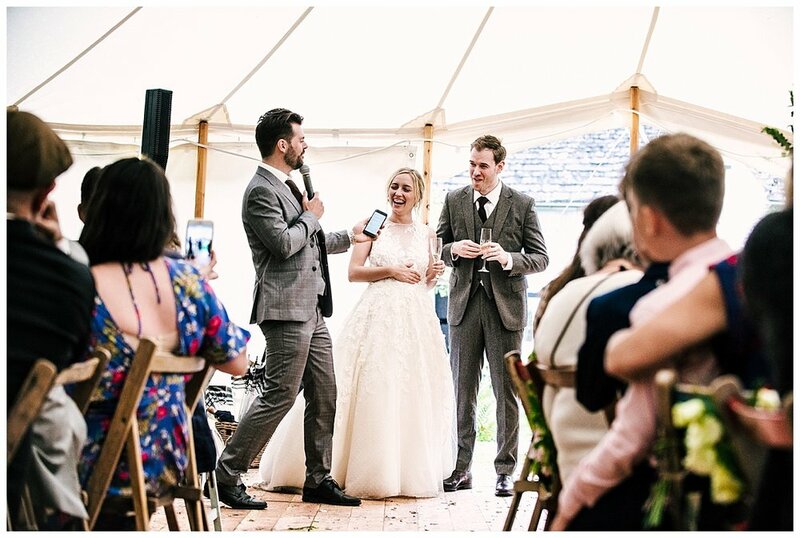 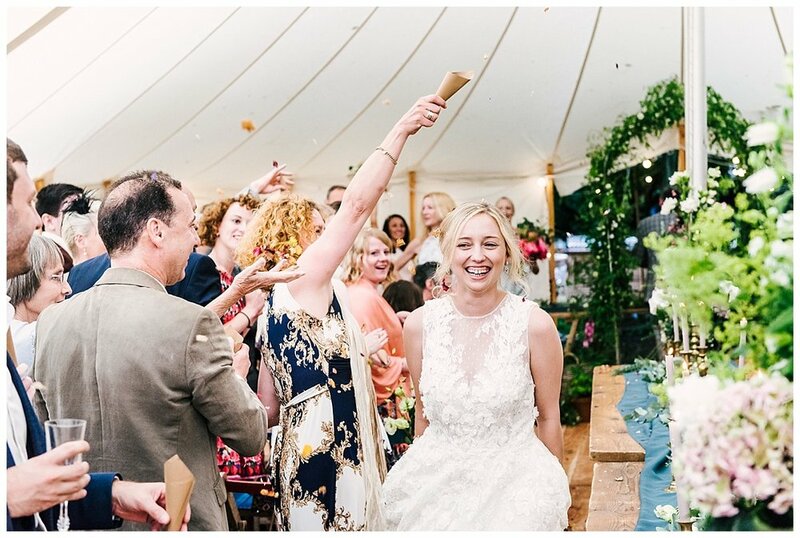 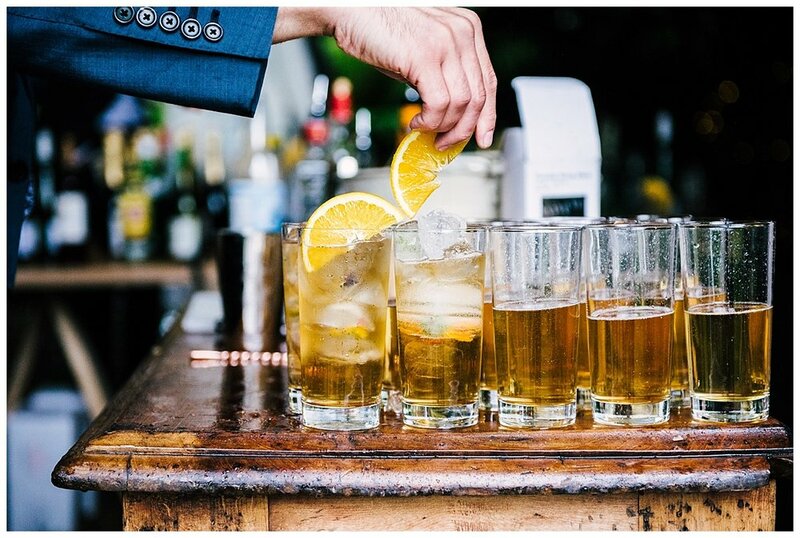 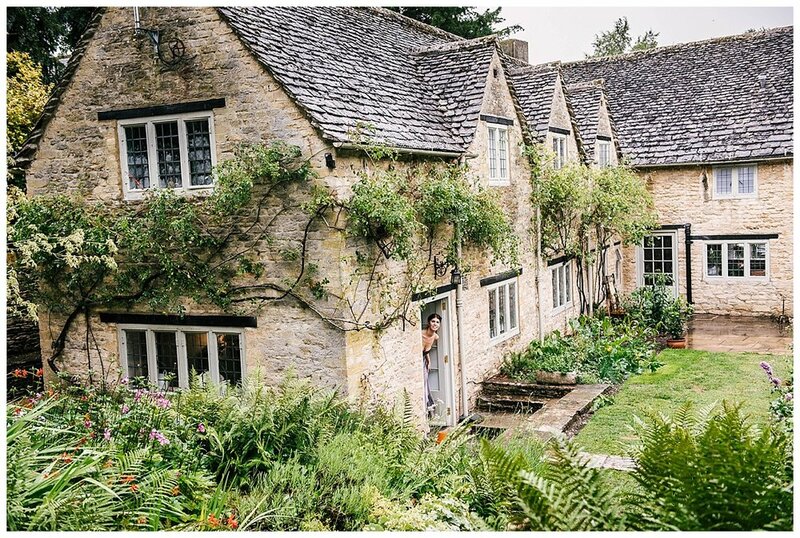 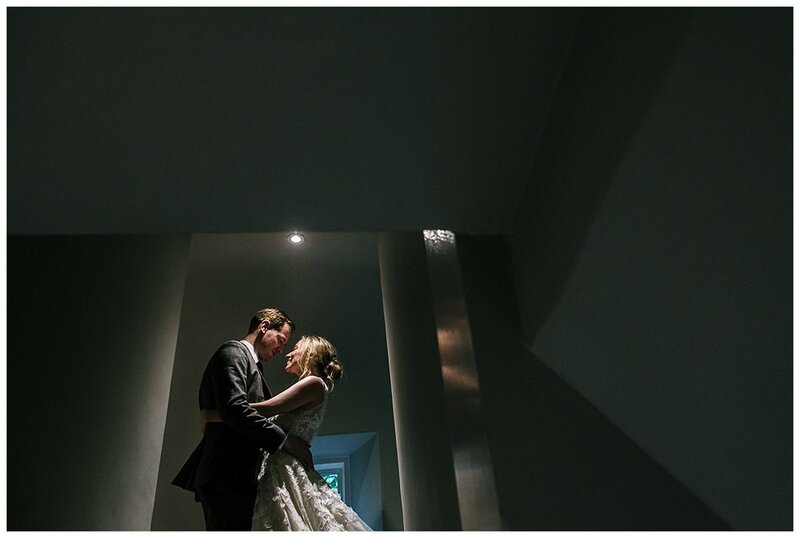 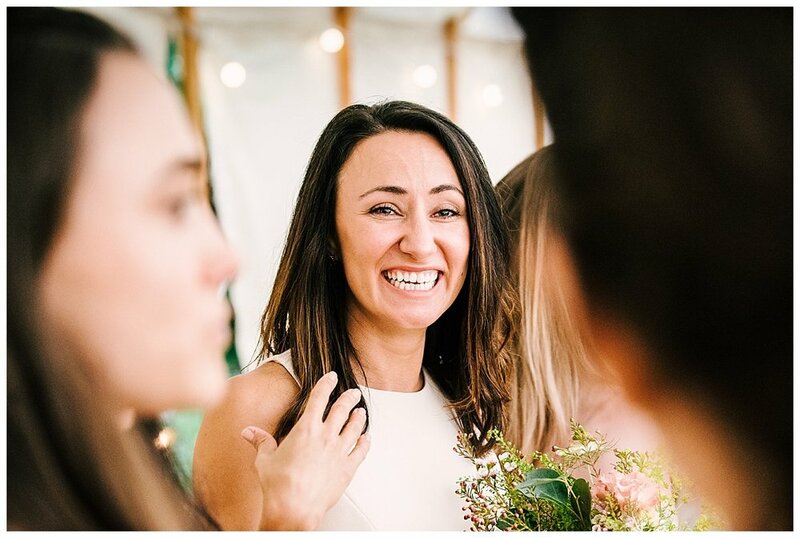 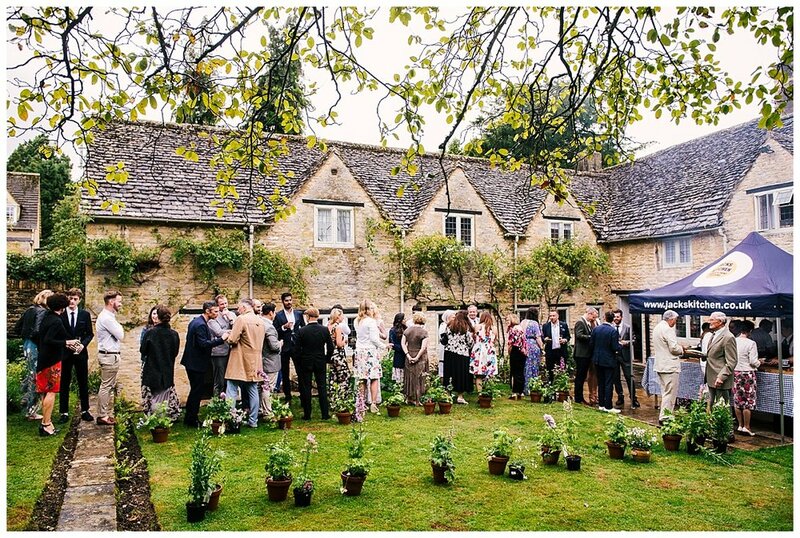 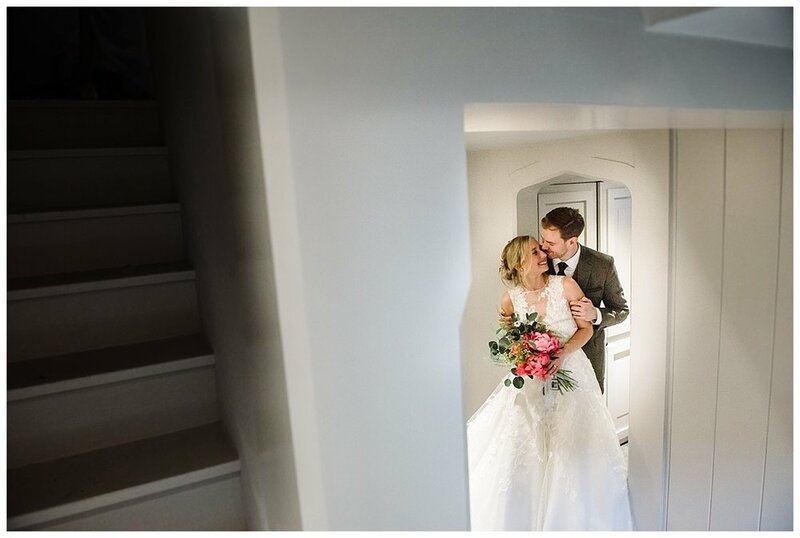 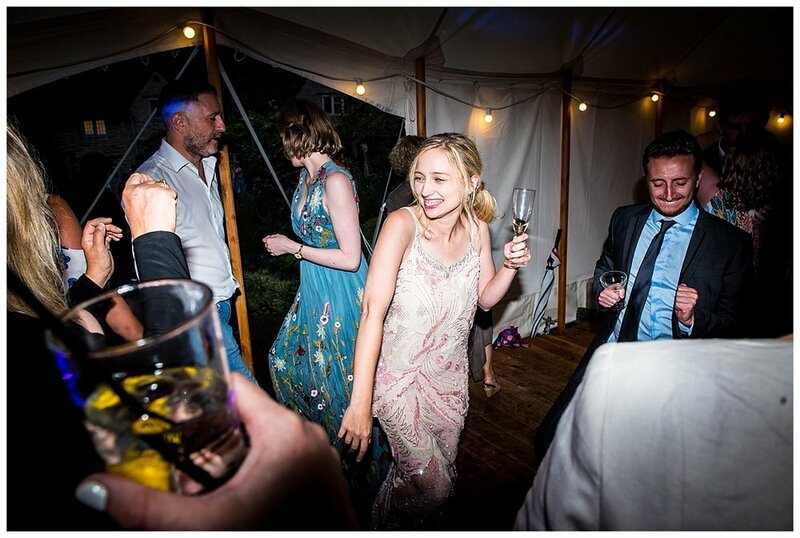 Last summer the gorgeous chocolate box village of Burford located on the edge of the Cotswolds and West Oxfordshire played host to the wedding of Alice and Alex! 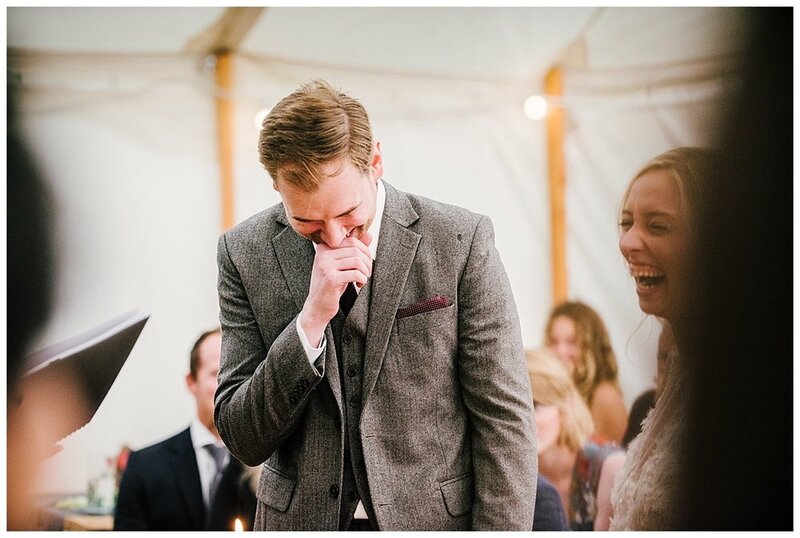 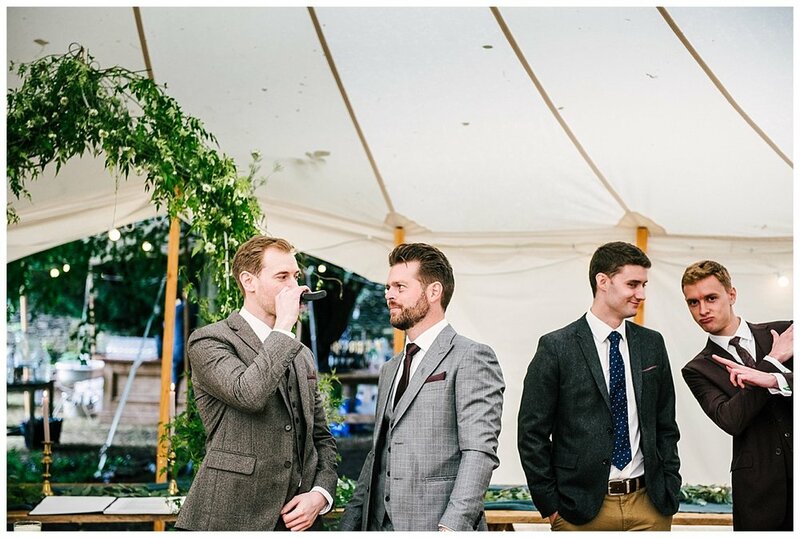 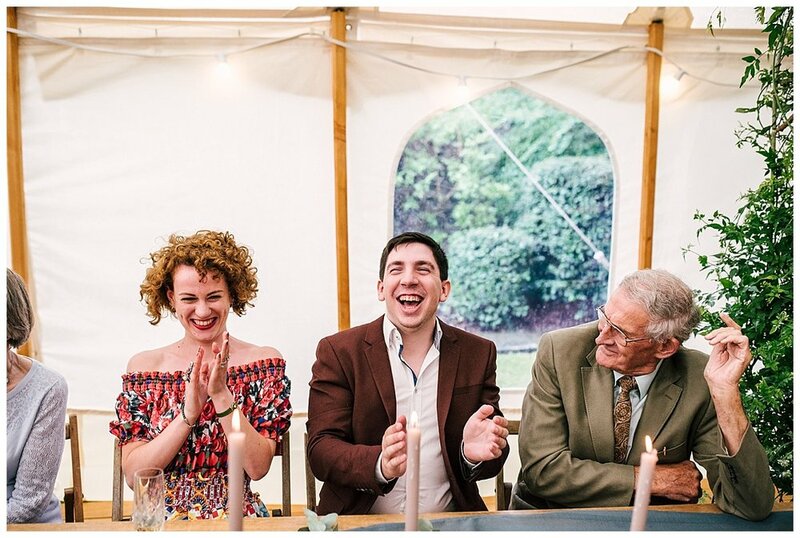 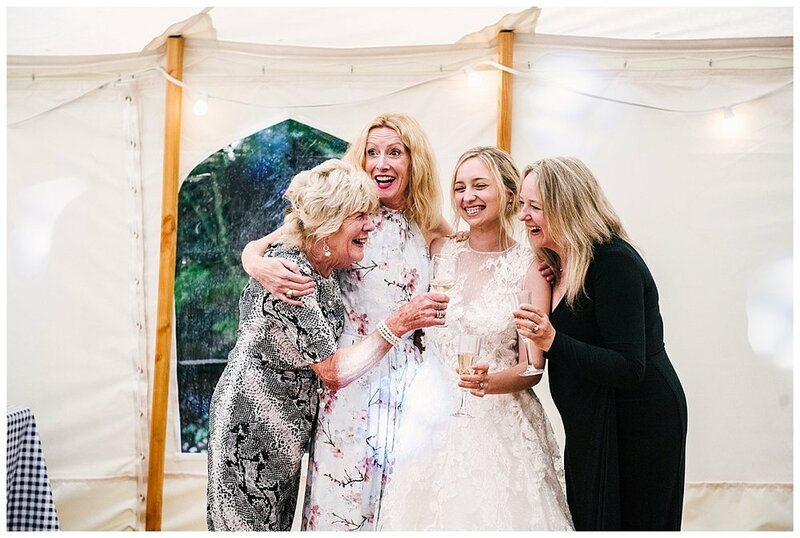 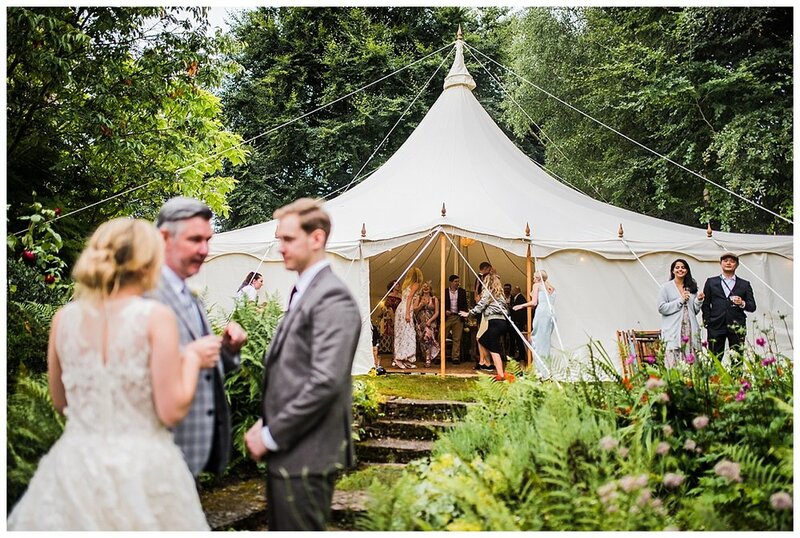 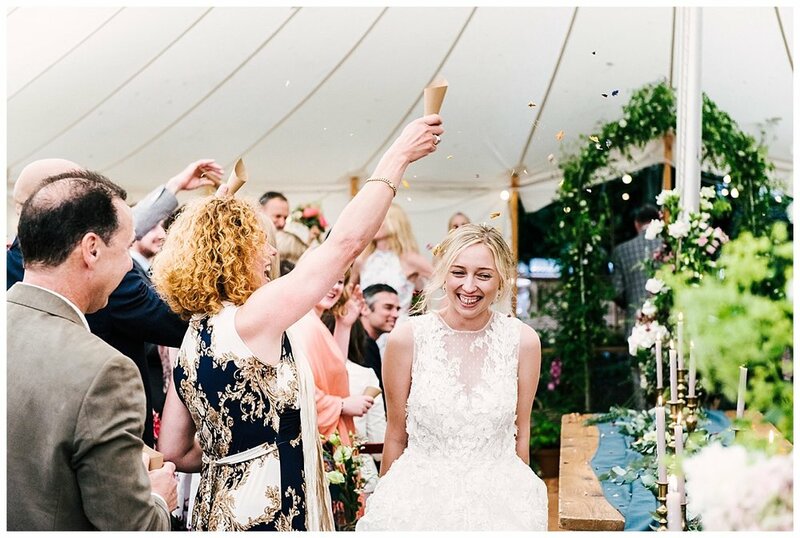 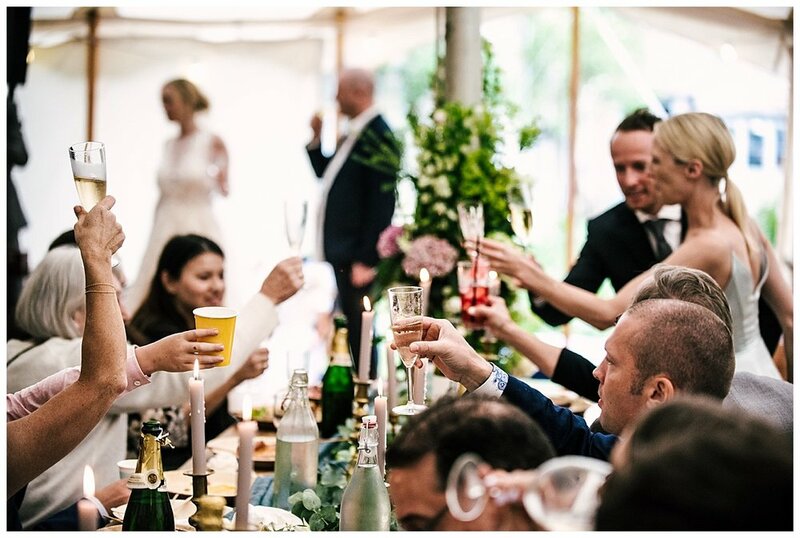 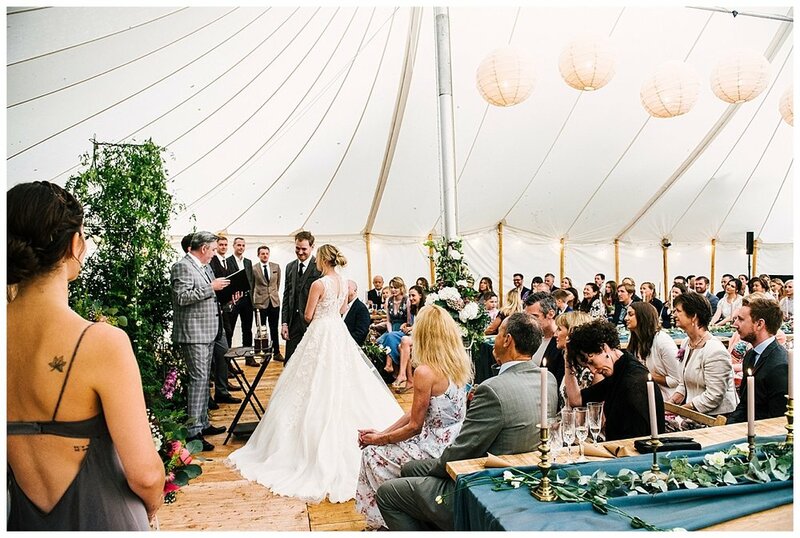 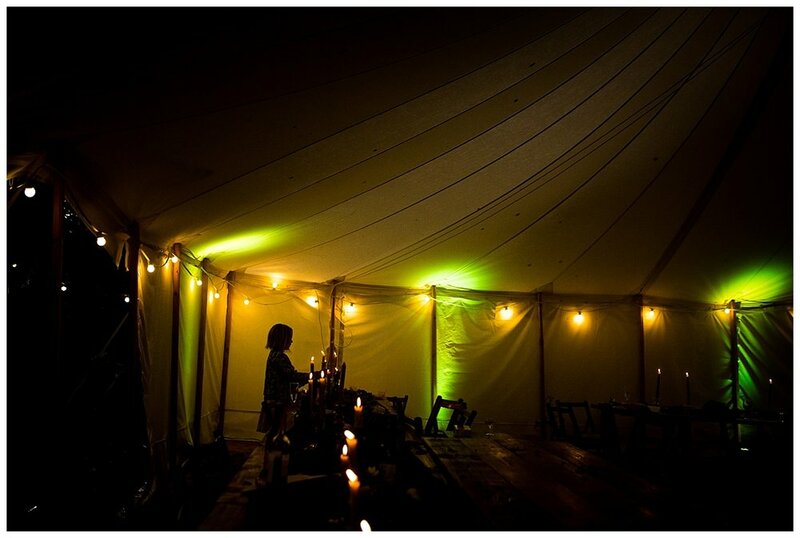 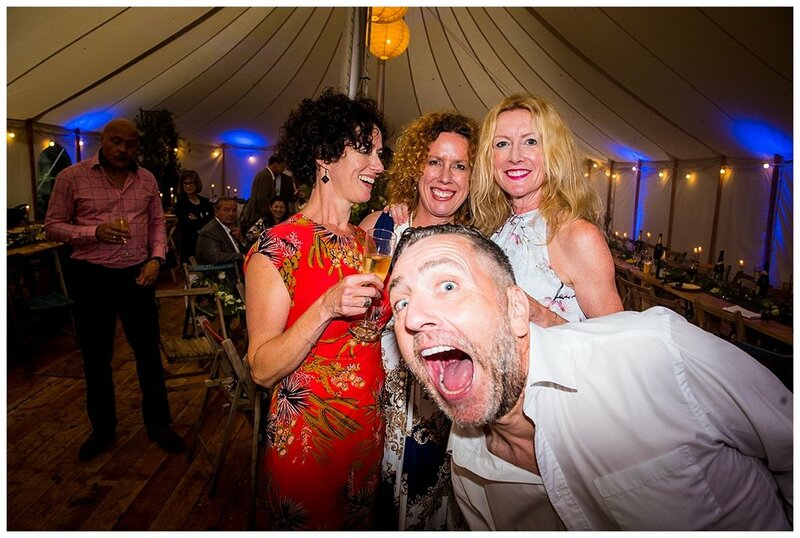 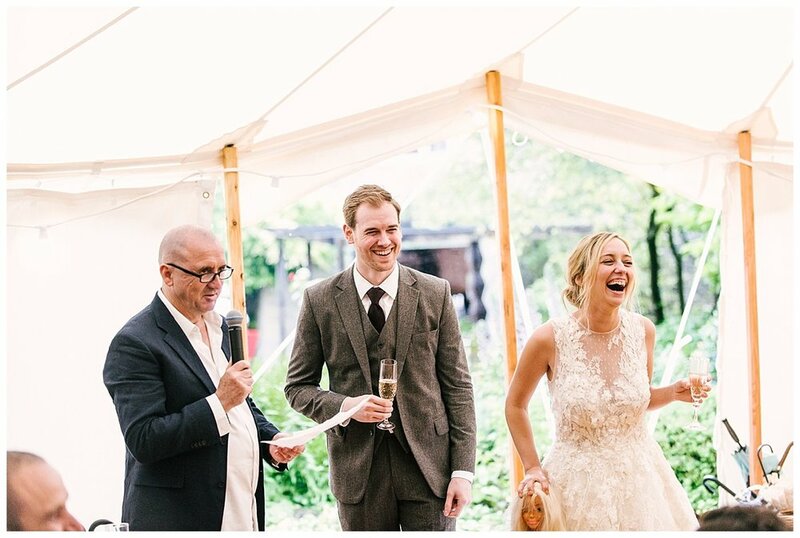 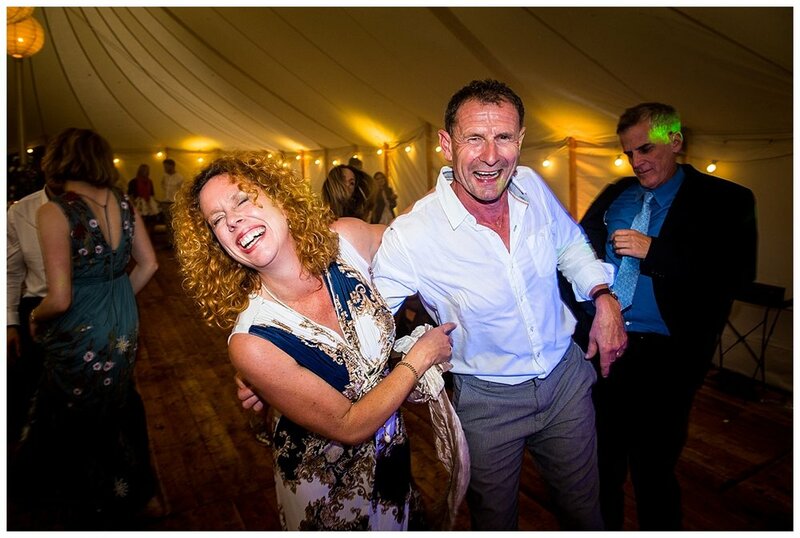 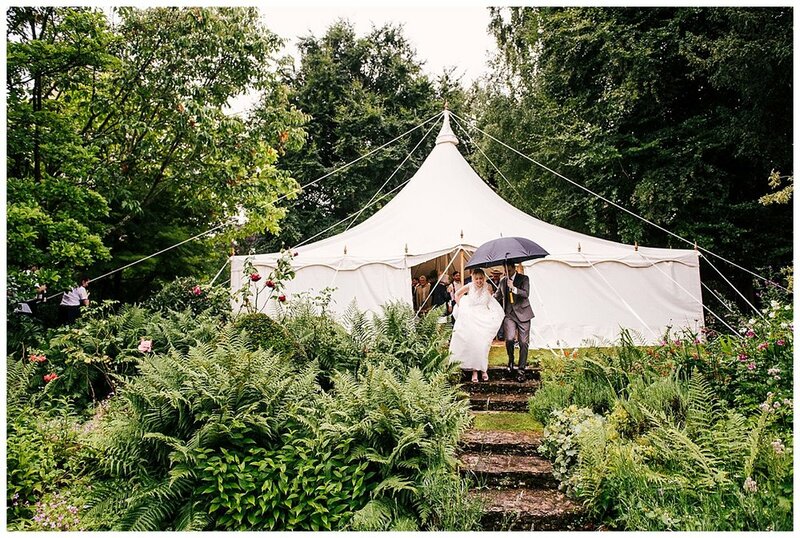 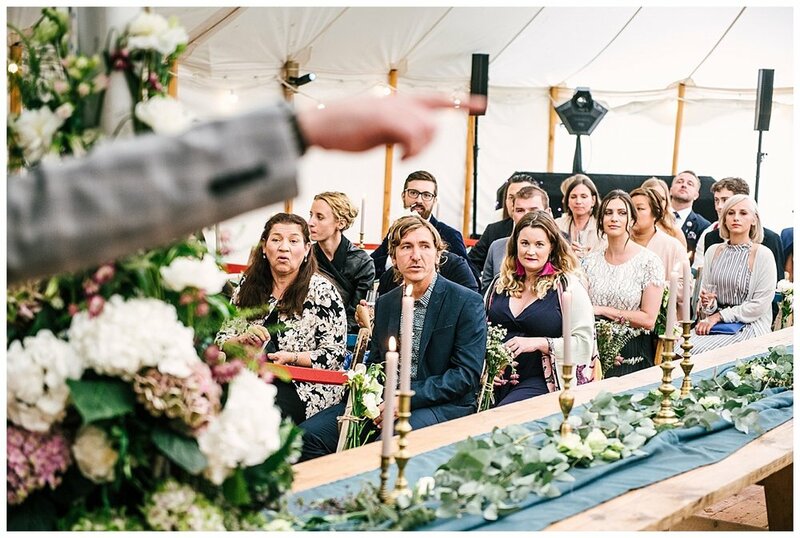 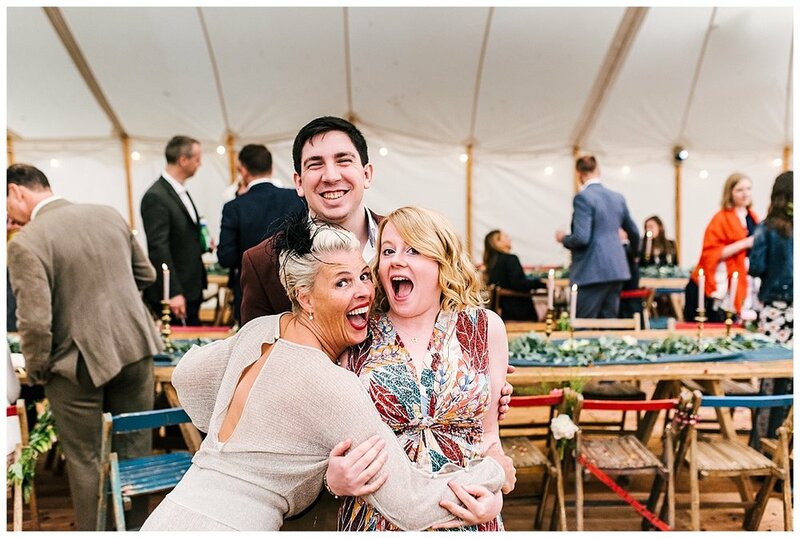 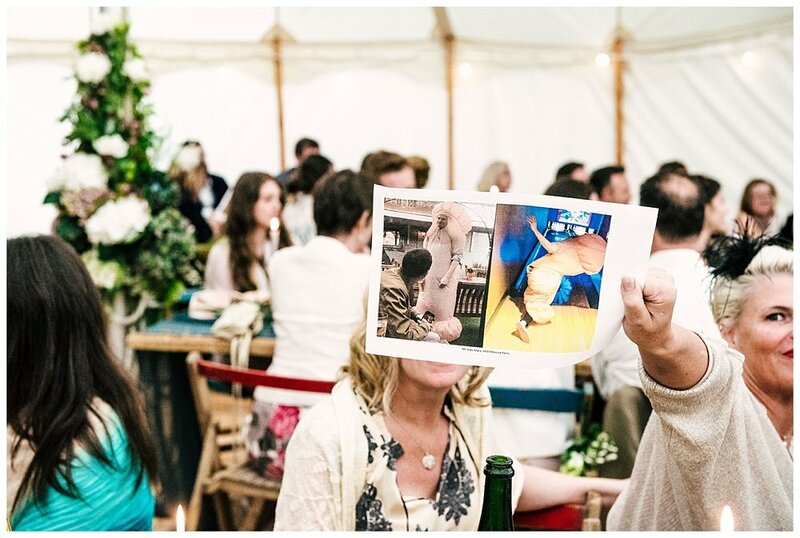 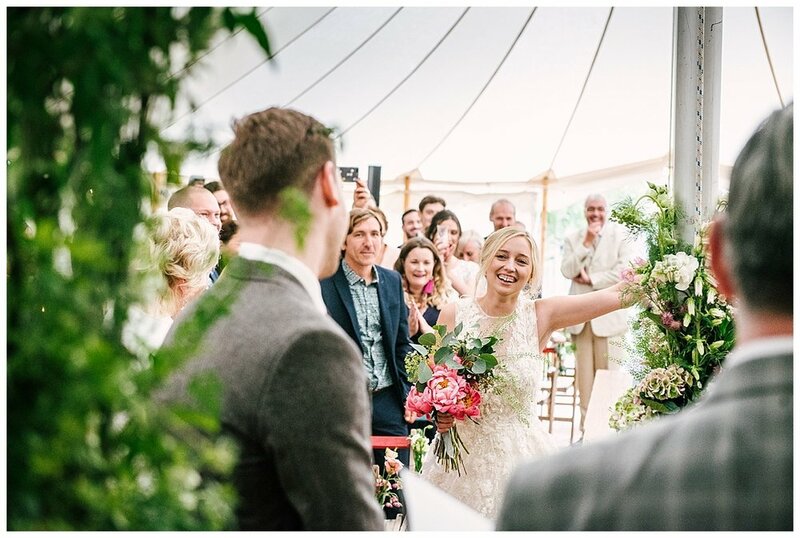 A marquee was erected in the back garden of Alices mum house with the plan to have the actual wedding ceremony outside in the garden, Due to the unpredictable British summer and a heavy downpour the ceremony was moved into the marque. 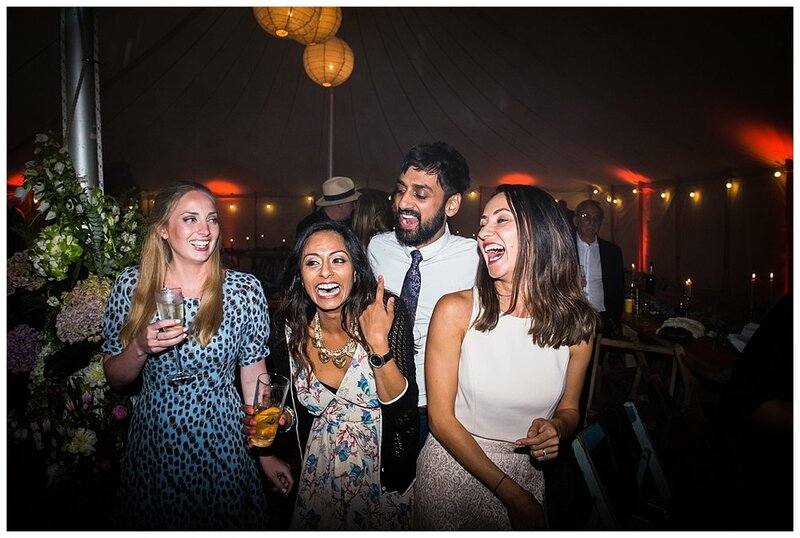 It didn't make any difference at all to the atmosphere and mood as everyone was too busy having a good time to notice the change!